4k00:15The human brain is like a hologram. Plexus. 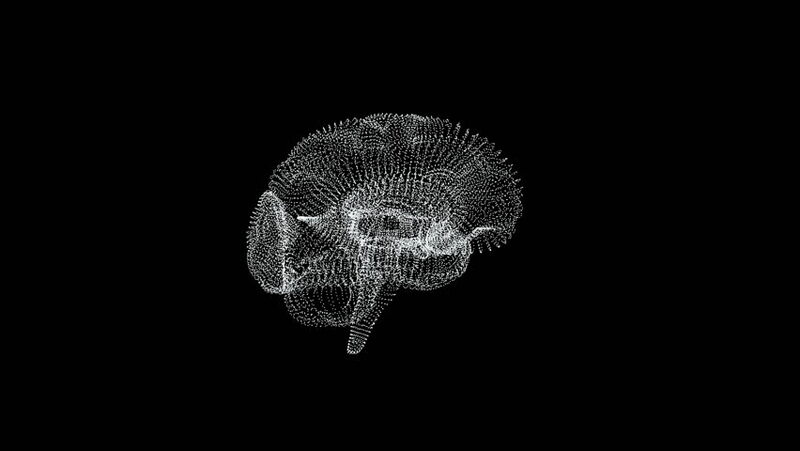 White rotating human brain on a black background. Concept of Medicine and Science. Loop animation. hd00:39The brain of a polygonal mesh glowing. A computer model of the brain. Video with alpha channel. hd00:12The brain of a polygonal mesh glowing. A computer model of the brain. 4k00:12Scanning and matching a fingerprint in blue color with a forensic program.